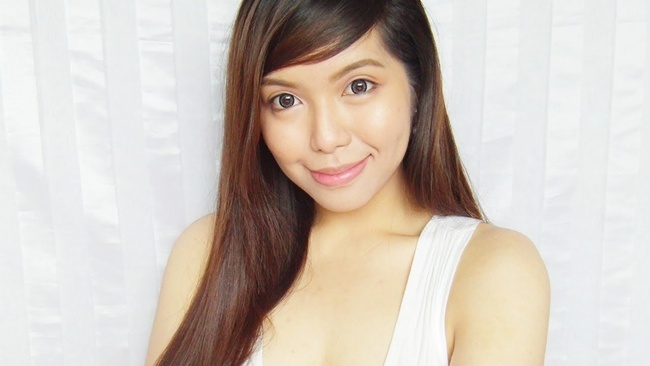 She is my Michelle Phan of the Philippines (I don't wanna argue with anyone else). I got addicted to watching her vlogs, make-up reviews and tutorials. She is more like a sister to me talking about life and beauty through her vlogs. She may not be a famous celebrity/ star but there is something special about her that I am never get tired of watching because she is so genuine and you can really saw that in her videos. It is very inspirational watching her life through her vlogs plus the fact that she is a beauty enthusiast. I believed all my first's purchased beauty products are because of Say's reviews/recommendations. Haha! I learned so much about the basic in make-up in her tutorials and introduced me to all local beauty products from old to new ones. I am very happy what she became today, a beauty guru. And I know that not just me, but a lot of Filipina out there was inspired by her too. If you need a daily dose of life and beauty, her vlogs is just a click away. Oh my ate Kristine! She is a sweetheart. She can inspire us to beautify from head to toe, literally. From hair tutorials, nail arts, style and fashion, make-up reviews and tutorials, she can do all that. She is a role model to every woman to be confident and beautiful at the same time. Not just she is inspiring because she can transform us through her style and beauty tutorials, I can see in her vlogs that she is living her purpose. She is very passionate of what she does and she can do it throughout her life. I've read one of her blog post about her being a full time blogger because this is what she really wants to do and she did it very well that's why it can sustain all her needs. Beauty with a purpose indeed! Why I love this blogger too much is because we have a common denominator: our love for beauty and for animals. It might be ironic that he loves rats and I am into cats but once an animal lover, it'll always have a soft heart and I saw that on him. He has a clear perspective on what he truly believes and knew his purpose. He is an inspiration to me because I don't have to be confused what I have to blog about because I can do it both: Beauty and Pets, just like him. He can do the best of both worlds. And oh, did I mention that he blogs about foods too. I also learned about her first as a vlogger doing great product reviews and beauty tutorials. Just like Ms. Say, there is something in her that is highly likeable that even you didn't knew anything about her, you felt connected to her through her vlogs. I usually get bored of watching other vloggers doing reviews because it is more of a talking but when she do the talking through her vlogs, I stop and listen. There is a certain charisma you needed in vlogging that attracts viewers (just like the famous celeb/star that we watched on TV), and she has it. I thought I am impressed with the vlogs that she have but when I saw her blog, I was head over heels. 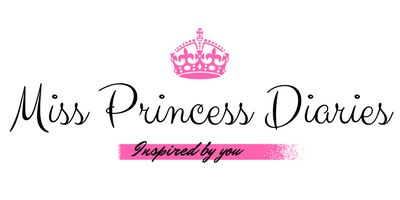 I told myself, "this is the blog that I wantëd my blog to be". Seriously. Her talent and creativity was overflowing and truly an inspiring one. See for yourself and visit her blog. 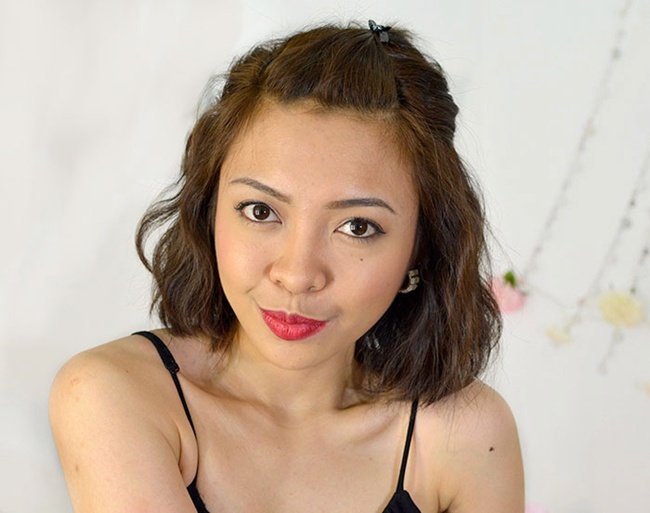 She is one of the best beauty blogger in the Philippines. I looked up to her because she does blogging very well. She is a pro. She is an empowered woman so does she inspired and empowered every woman that surrounds her. She is a highly inspirational woman because you can see in her how great can a woman could be. 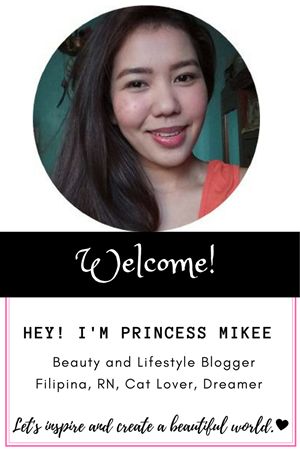 She is my go-to blogger when I need to know more about new and upcoming beauty products. She almost has every latest products on hand for a review in her blog. Aside from that, she does the real talk too. Wink! She is my beauty hero (like a superwoman). I don't wanna emphasize it more. Okay, I'm a fan. She is a dreamer. She inspired me to dream and make it happen because dreams do come true. She is magical. She can transformed from a sailor moon to a unicorn. From her very first video up to the latest one I still can't get over it. I can replay it all day and just be inspired. Her videos gives me a sense of good vibes. She is very inspiring in everything that she do maybe because she is half Asian that I felt so much connected to her that I believed that I can also do what she is doing. 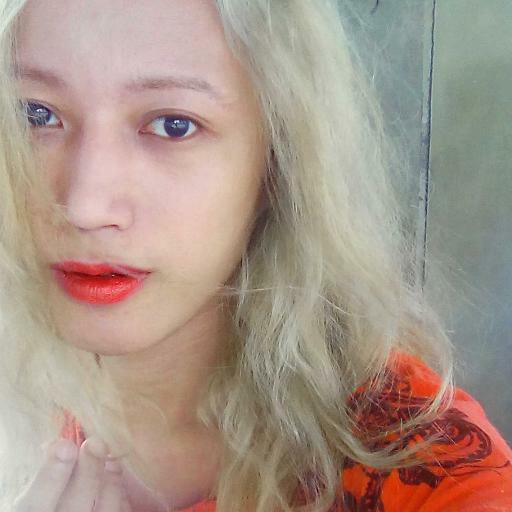 She is the reason why I learned to enhance my natural beauty through make-up in a very good way. I also learned to love and take care of myself. She thought me how inspiring people are. My stagnant creative juices that's in me was shaken and challenged. She is an artist and she does her arts passionately well. 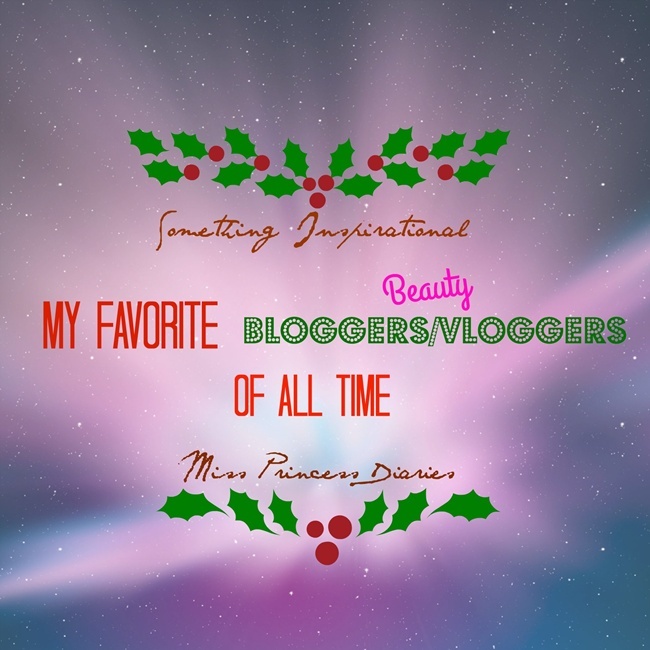 These are some of my favorite inspiring bloggers/vloggers and I know there are a lot more inspiring people out there just like YOU. Every people has something to contribute to inspire others. Let us continue to be an inspiration to other people and be inspired by people around us. Spread the positive vibes.